On the last post we went over the Certificate of Origin and how important the certificate can be when exporters/importers wish to take advantage of preferential duty rates offered through U.S. free trade agreements. How the Insurance Certificate that must be obtained for all exports. This assures the consignee that insurance will cover the loss of, or damage to, the cargo during transit. We also covered that depending on the product, it may be necessary to have an Inspection Certificate. Documentation must be precise or may prevent the inventory from being shipped. On this post we will cover the documents needed for the movement of goods between inland points and the port at which the export will arrive/depart. As an exporter, you are responsible for providing your freight forwarder with the necessary information regarding your shipment. The more details you provide, the greater the chances your goods will move free of problems. 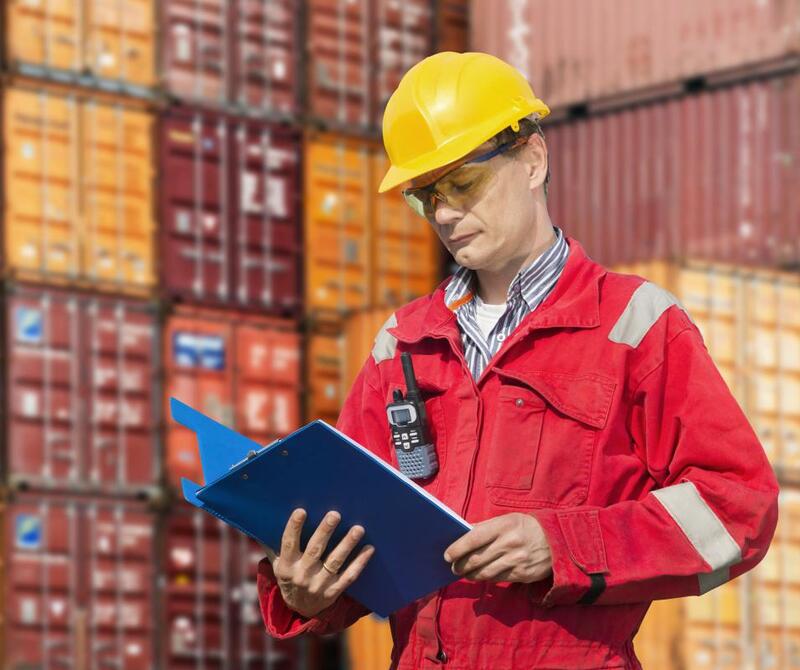 Your freight forwarder can provide you with a commonly used form for noting shipper’s instructions. Inland bills of lading document the transportation of goods between inland points and the port at which the export will arrive/depart. This document is prepared by the freight forwarder. It provides information for the trucking or railroad company as to where the goods are to be delivered. Shipper’s Order (negotiable): provides for delivery of goods to the person named in the bill of lading, or anyone else who is designated. The Shipper’s Order is used with draft or Letter of Credit shipments and enables the bank involved in the export transaction to take title to the goods if the buyer defaults. The bank will not release title of the goods to the buyer until payment is received, and will not release funds to you until conditions of sale have been satisfied. When using air freight, “air waybills” take the place of bills of lading. Air waybills are issued only in nonnegotiable form. As such, you and the bank lose title to the goods once the shipment commences. Most air waybills also contain a customs declaration form.